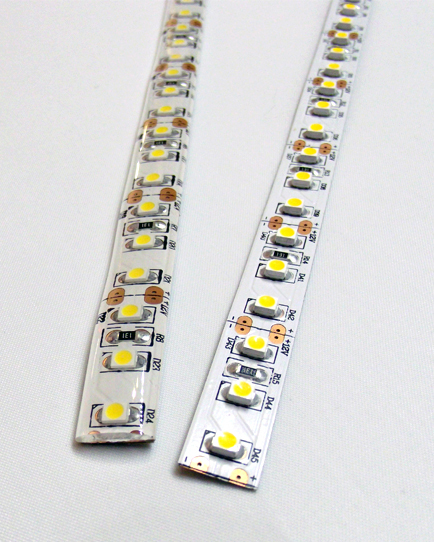 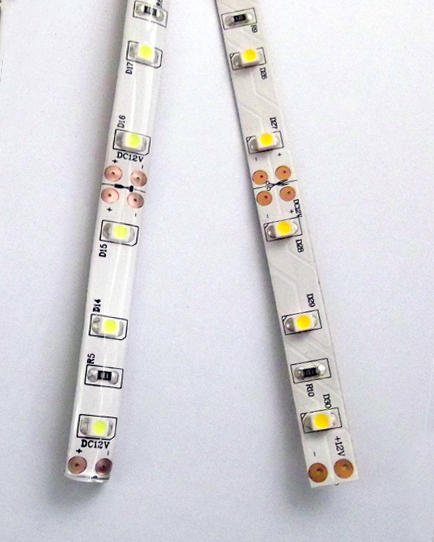 Our flexible LED Strip is available in a wide variety of colour options and wattage’s, ranging from RGB colour-changing options to a multitude of single-colours (contact our office for single-colour availability). 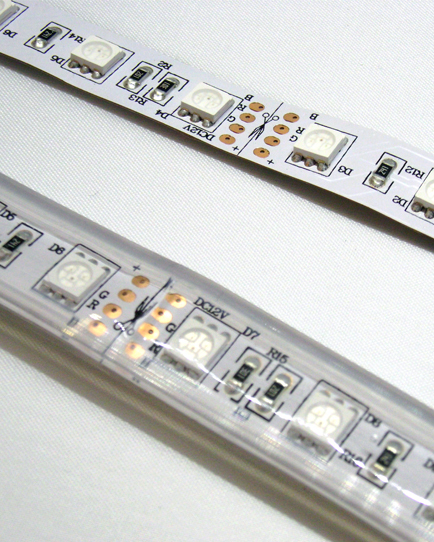 Our unencapsulated strip is ideal for indoor use, while our IP rated encapsulated strip is perfect for outdoor use or anywhere that might get wet. 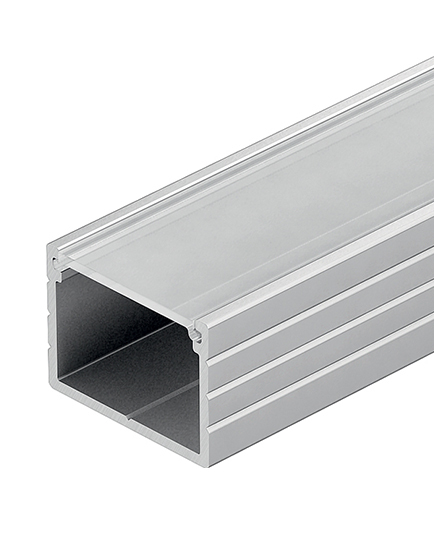 To finish the look off we offer aluminium profiles/extrusions which offer a smart way to fit and present our strip and protect it from any damage, keeps the dust away and provides added thermal management.